Such a deliberately bare-bones plot is matched with a tremendously, shockingly sparse approach to this narrative. 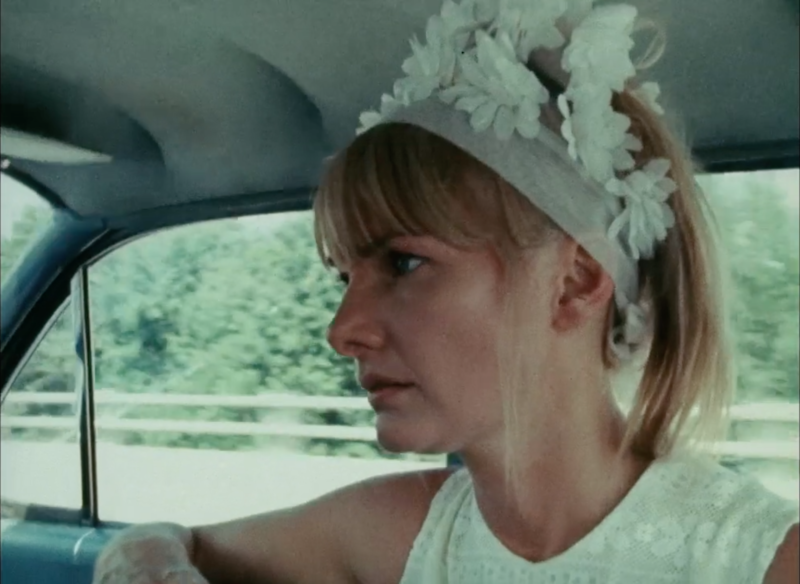 Loden envisions Wanda as an especially low-key version of the road movie, where the destination seems unclear to both viewer and characters. Certain developments arise – for example, Mr. Dennis meets with an old associate to discuss his possible involvement in some crime – but the film is ultimately defined by the relationship at its core. And it is one that is at once recognizable (the man controls the submissive woman) and opaque, as Loden draws out a certain ridiculousness from Mr. Dennis and an odd sense of bearing from Wanda. What makes Wanda feel so expansive, and consequently so moving, is its sense of place. The opening is dominated by extreme long shots that track Wanda’s slow movement through the coal fields, and despite the film’s general neorealist handheld aesthetic, conventional modes of identification are eschewed at every turn. 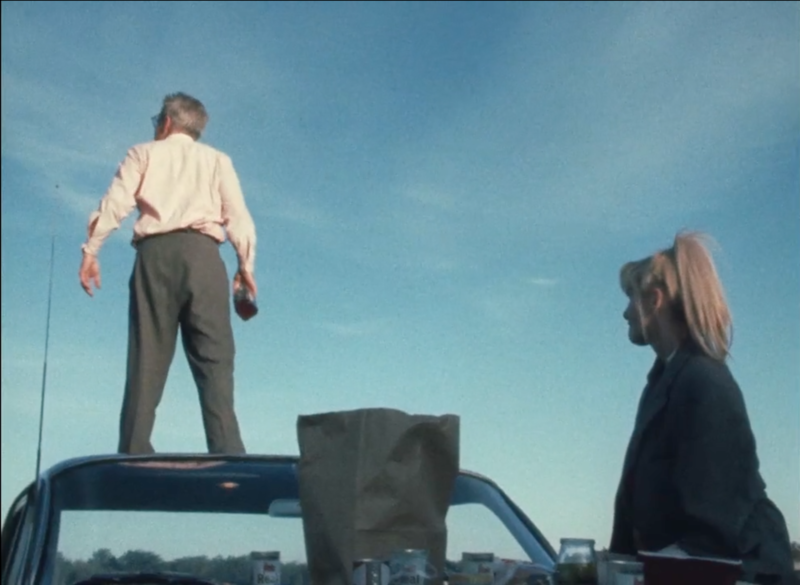 Scenes that would otherwise be considered crucial – for instance, a sequence showing how Wanda and Mr. Dennis’s relationship began between their first meeting at the bar and their first post-coital conversation – are entirely jettisoned, and the film in general sustains itself with a sparse, almost desolate mood. Here, then, is where Wanda comes to feel like a film about America, or at the very least the American woman. The despair that is present but cannot be spoken is all too evident here, etched into Wanda’s uncomprehending face, as she goes along with Mr. Dennis’s every command. The ending is, then, a moment just as profoundly opaque as the rest of the film: whether there can be an escape for a woman such as Wanda cannot be determined.